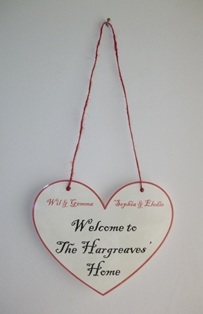 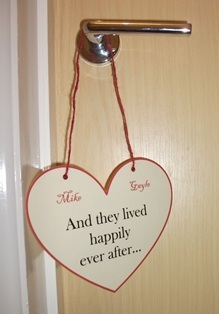 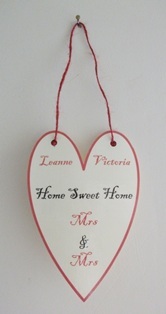 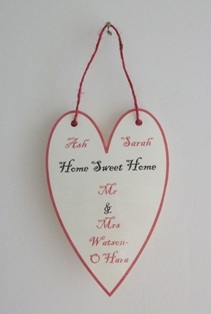 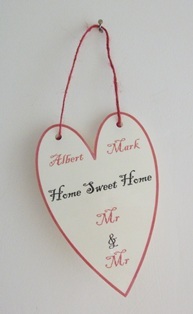 These lovely hangings can be displayed on walls using small pins or hung from door handles. 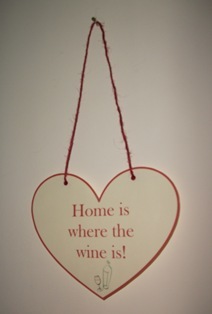 Versatile gift or even for yourself! 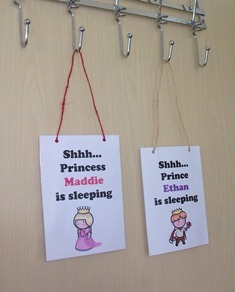 Perfect for your little prince, princess, fairy, pirate or any other design you're looking for.